We hope that everyone can enjoy brilliant performances at Theatre Royal Plymouth so we are hosting some specially adapted relaxed performances of some of the upcoming productions this season. These special performances are accessible to everyone as we look at how we can reduce the stress that some of the sensory elements of a show can cause by creating a more relaxed environment. If you know someone who finds the idea of a trip to the theatre daunting and may benefit from a more relaxed environment then let them know about relaxed performances. Tickets for this performance are not available to book online, please contact the Box Office on 01752 267222 for more information and to book. 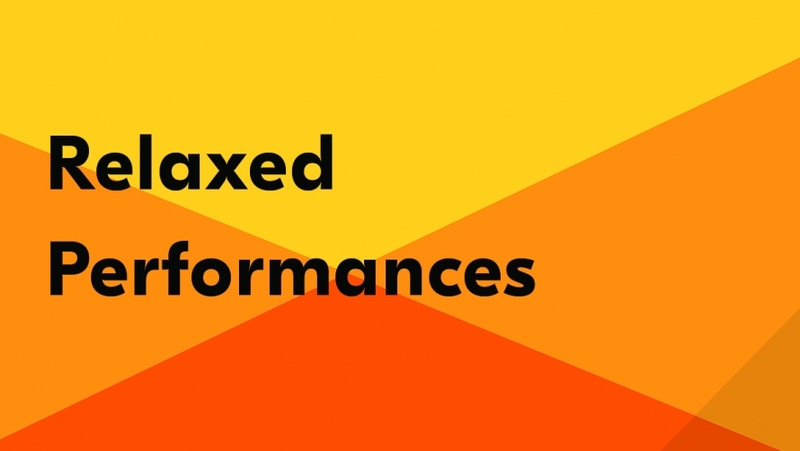 What is a chilled performance? A chilled performance takes a more casual approach to noise and movement in the auditorium, but the performance itself is unchanged. This performance is ideal for people who feel more at ease knowing they can go in and out of the auditorium during the show. This performance is for everybody and babes in arms are welcome.